Digital technology is making healthcare simpler, instead of complicated. Bringing patients and providers closer, more connected. Precision care. Focusing on the needs of the individual. A better way of living. Made possible by LIVIT. The LIVIT smart device tracks your medication use. Helping you take the right dosage at the right times. The LIVIT patch measures your body’s response to the medicine by monitoring vital signs specific to your treatment. 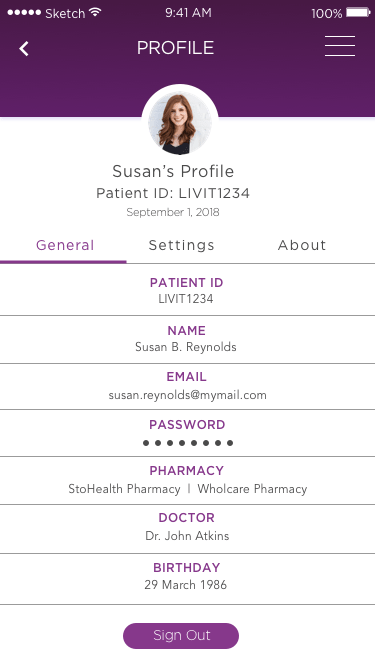 The LIVIT mobile and web apps let your healthcare providers, and you, see your progress in real time. The LIVIT device is so small it’s barely noticeable. It’s universal, disposable, and lasts the duration of the prescription. The LIVIT device accurately detects medicine consumption, and securely transfers usage data to the system for private access by the patient and provider. LIVIT comes installed on your medication packaging. All you need to do is take your medicine as prescribed, and the technology does the rest. 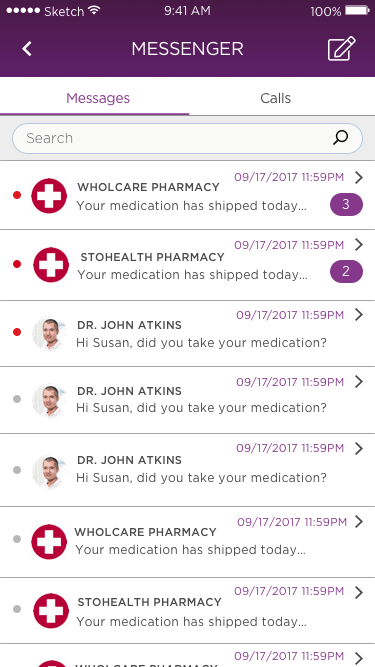 The LIVIT app connects you and your healthcare providers. 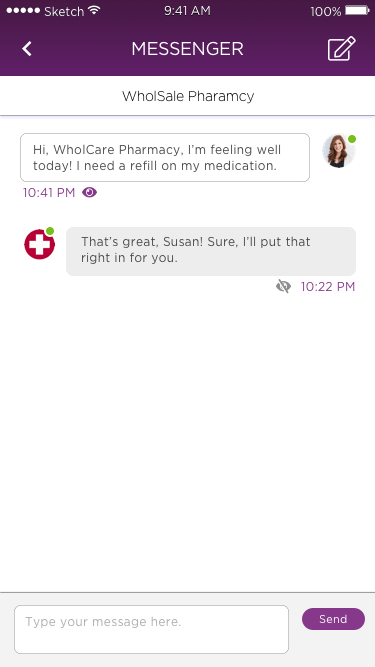 Together, you can review your health, conduct live chats, and even update prescriptions. All without an office visit. If you take multiple medications, the LIVIT app can send reminders to you so you never forget. The app also alerts you to any changes in your prescription or dosage. Your healthcare provider can see your daily dosage intervals, so they can be sure you are taking medications as prescribed and your treatment is working. Is your medication working? Is the dosage right? What happens if you miss a dose? The LIVIT patch takes the guesswork out of those questions by monitoring your vital signs. Customized to you and your treatments, it gives you and your healthcare providers greater visibility into your medications and how they’re affecting your health. More information. Fast. Precise. Secure. LIVIT is designed to be easy to use. To get started, simply download the app, and your pharmacist will take care of the rest.